Private Investigator (ret.) Philip Marlowe is living out his twilight years in 1980’s Baja California. He’s asked to investigate the death of Donald Zinn, who has perished under dubious circumstances in Mexico, and the life insurance company has questions that Zinn’s younger and now fabulously wealthy wife cannot answer. Sensing an opportunity for one last chance at honor and glory, Marlowe takes the job and traces a path through Mexico, searching for answers among suspicious officials, rich expatriates, and Mexico’s working poor. As his inquiry into Donald Zinn’s death goes deeper, he’s left with the questions of where is Mr. Zinn now if he is alive, and whose body was discovered and cremated as part of the cover-up? An inventive thematic choice is that Marlowe is often associated with imagery of samurai and ronin—masterless samurai. This development not only continues the images in The Big Sleep and Lady in the Lake that casts Marlowe as a knight errant but also alludes to the concept of private investigators being contemporary ronin. 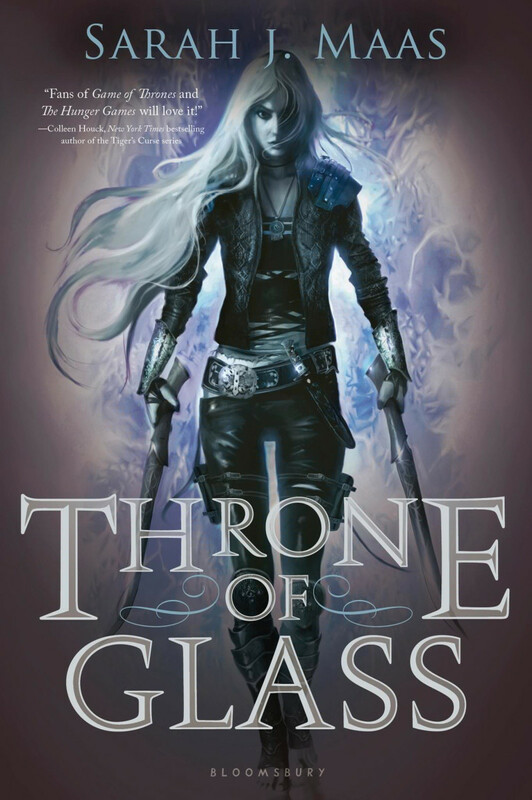 Old man Marlowe has a sword-cane, the blade of which is made like a katana (100). Though a fighter, he is resolved to meet his death as dictated by bushido (140). He mentions having taken up ikebana: Japanese flower arranging, which was supposed to be a pastime of samurai (181). He says “Sayonara” as a goodbye to one character (195). He drinks Japanese whiskey (251). All of these details are meant to reinforce this image of Marlowe as a samurai, which makes him an honorable warrior as well as suggesting he and his code of conduct are from an earlier era. Ultimately, it is Osborne’s spin on Chandler’s concept of the weary private investigator. In terms of plot development, Only to Sleep is unlike Chandler’s novels in that there is no double mystery. 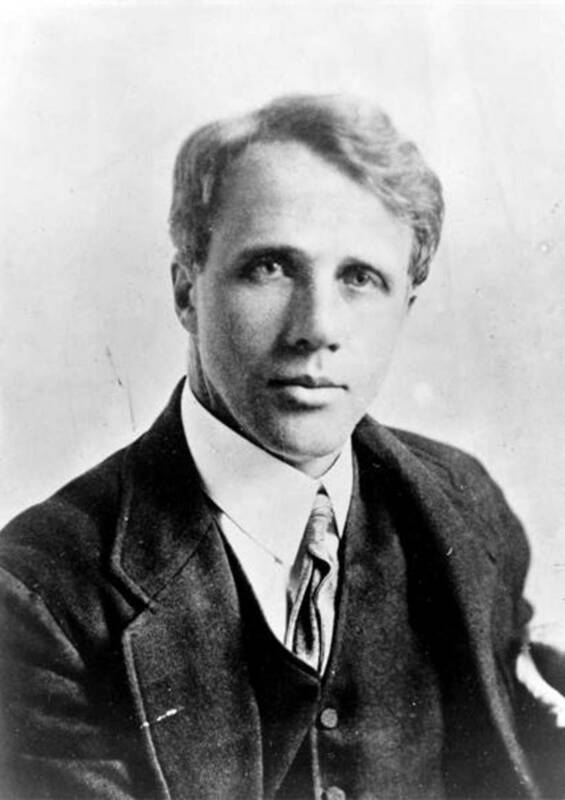 Nearly all of Marlowe’s investigations involve one inciting mystery that unfolds into another that is associated with the original mystery and reflects different elements of it. This structure is used in nearly all of Chandler’s novels. Osborne’s story, though, is far more straight forward, with only a few plot complications that don’t come as a surprise. Some other standard noir elements, such as the femme fatale, come across as obligatory homages than anything integral to the themes or plot of the novel. There isn’t even much examination on how gender roles and identity had changed since the 1940s or how the world had caught up to Marlowe’s grim egalitarianism, which permitted women to be just as selfish and destructive as men. In this novel, being old is something on which Marlowe often ruminates and discusses with other characters, but it doesn’t affect the novel at all until it is convenient for the plot. At the outset, readers might think the character’s advanced age would make him more vulnerable, but that doesn’t seem to be the case as his health doesn’t sideline him any more in this novel than in previous ones. In the latter portions of the book there is an uptick in dreamlike imagery that only serves to occlude and comes across as needless obfuscation rather than continuing a theme or trend established earlier, especially since repeated mention is made of Marlowe’s insomnia. 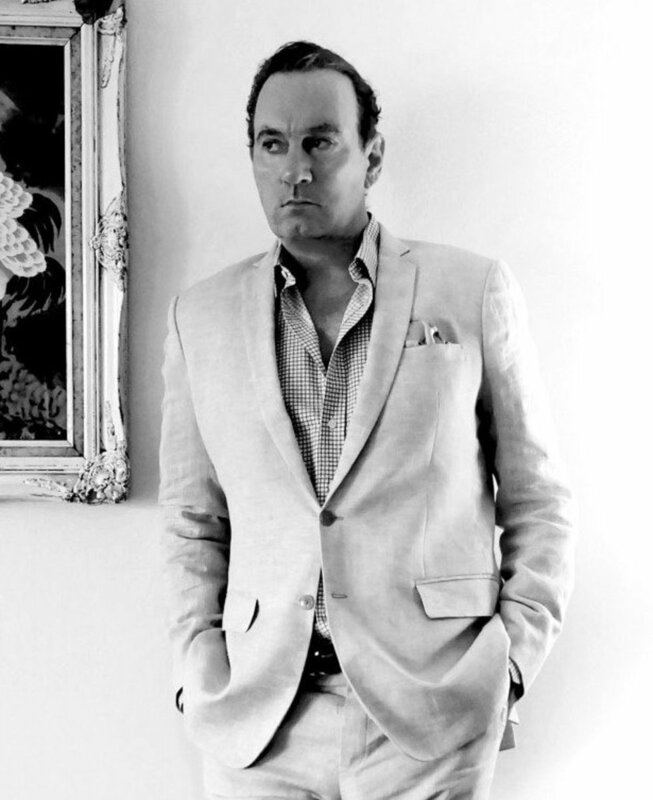 Aside from the obvious problem of making the novel seem more convoluted than it is, this development is problematic in that hardboiled noir is already a variety of stylized nightmare, and in Chandler’s novels, Marlowe’s dreams gave hint at the depths of his sensitivity and humanistic concerns, that these are essential elements of his person and not professional posturing. The novel has the subtitle of “A Philip Marlowe Novel,” which is an interesting descriptor in what might be the goal of the book. At the most basic, it is a novel that follows the literary character of Philip Marlowe. Osborne’s depiction does not always feel like the character created and established by Raymond Chandler. The Marlowe in Only to Sleep frequently sounds more like Lew Archer of Ross Macdonald’s novels in that he feels pulled and compelled to stay on the job because that is what gives his life validation and meaning. This sense is reinforced by the amount of introspective internal monologue in this book that wasn’t often a part of Chandler’s style. In earlier novels, Marlowe is a man of deep thought and consideration, but he did not often become as self-reflective as it is here. The various locations in 1980s Mexico are not nearly as interesting or tied to that character as mid-Twentieth century Los Angeles. This shift in setting seems to have less to do with the themes and character than it does with the author’s predispositions. 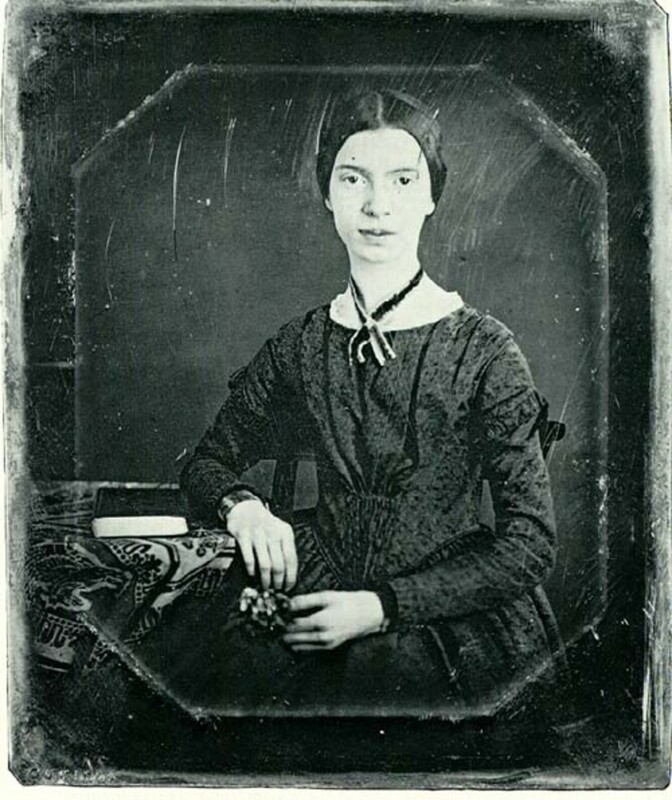 Some of Chandler’s style, though, is present in the evocative metaphors and similes like “They offered to buy me an early dinner and bared the teeth of friendly hyenas who have done their killing for the day” or how one woman as eyes “like coins sunk in old water” (3, 50). These hallmarks carry well and frequently make the book sound like a Chandler story. Also, Marlowe’s dry wit remains intact, and more danger he’s in the sharper his jokes (144). 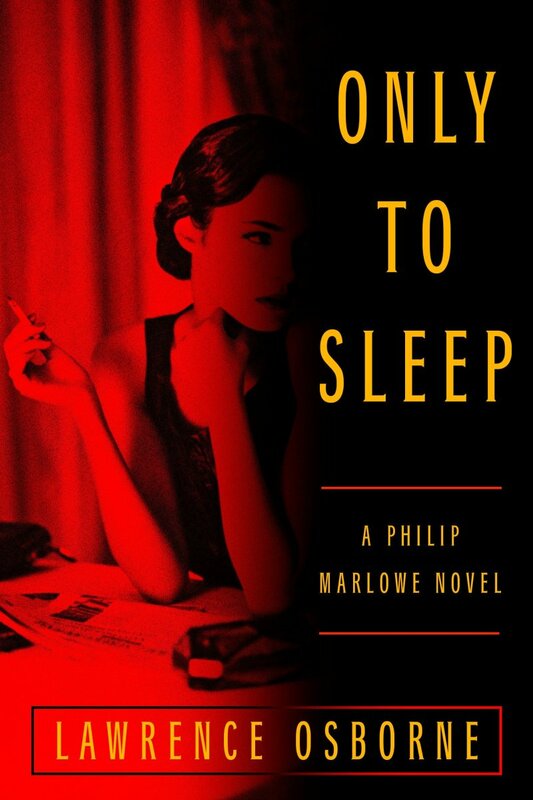 To the novel’s credit, Only to Sleep is not simply an imitation of other Philip Marlowe stories. There is an inventiveness to the work and solid writing, too. 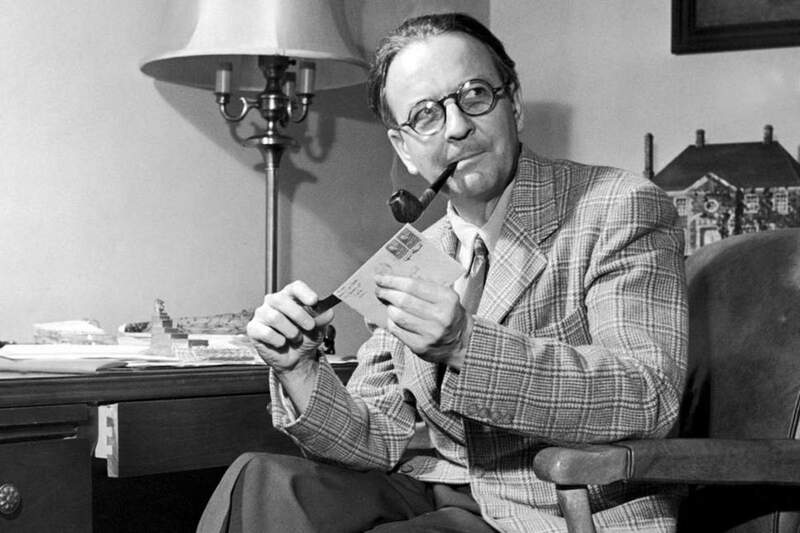 For many fans, though, the main criticism will be that the novel doesn’t really come across as one that Chandler would write or a story that showcases one of literature’s best private investigators. 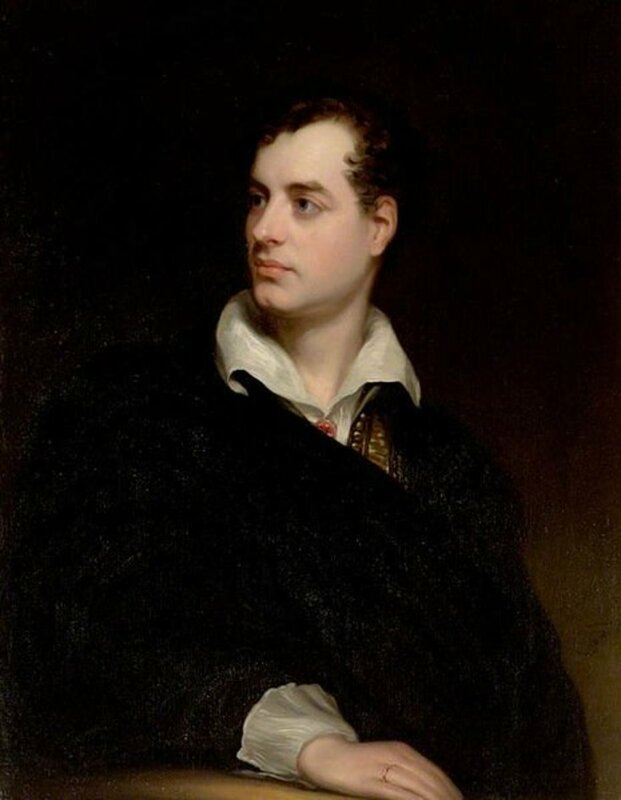 Osborne, Lawrence. Only to Sleep. Hogarth: 2018. 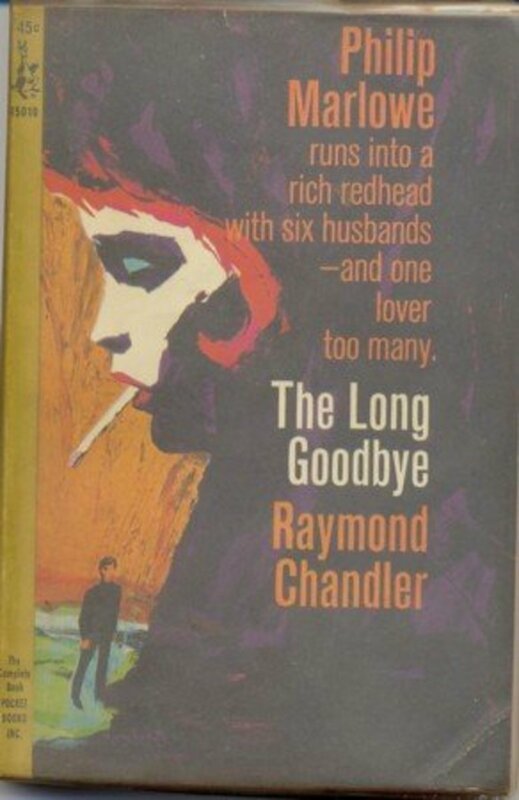 Don’t say goodbye because Seth Tomko reviews Raymond Chandler’s The Long Goodbye. Hired to end a blackmailing scheme, Marlowe is drawn into a world of pornographers, gamblers, and killers-for-hire in Depression Era Los Angeles. Thank you for reading and commenting, Gilbert. While the book I review in this article is fairly good, I will point out it isn't one Raymond Chandler wrote. The Big Sleep, The High Window, and The Long Goodbye are are excellent novels of his that I strongly recommend. I enjoyed your book review article, Seth. I've seen a couple of Chandler's novels adapted into Hollywood screenplays, "The Big Sleep," for one. When I get a chance I need to read some of Chandler's novels. The one you chose to review in this hub appears an entertaining read.